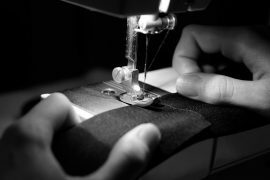 You will find that a heel will give you a larger number, therefore hems should be longer with heels, whilst a flat shoe the golden number will be smaller, therefore hems end higher. This method of dressing to the Golden Ratio will give you the illusion of long legs. Now that you’ve figured out where your hems should end, how about top and jacket length? 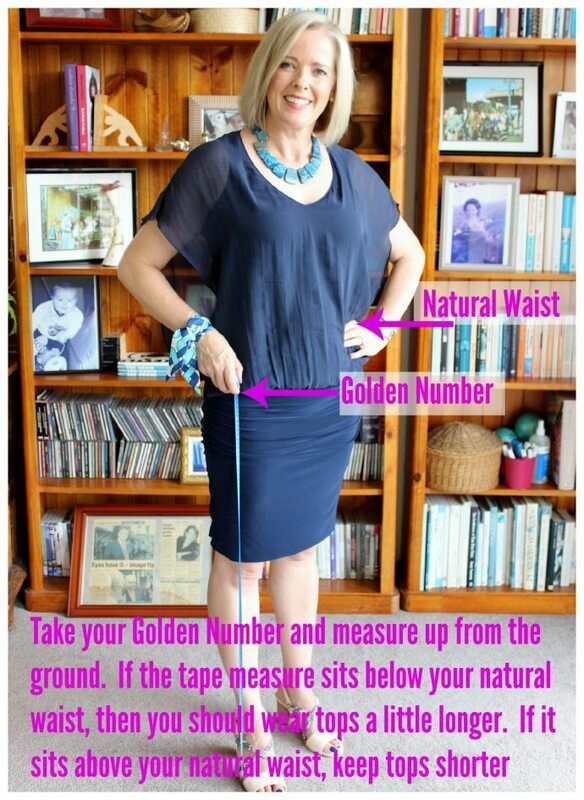 According to Lily, if you measure up from the ground with your Golden Number, then if the tape measure ends below your natural waist (as it does for me), then you need to end tops lower than your waist. If it ends higher than your natural waist, then end your tops at your waist or go high-waisted. This relates to your overall body proportions which I’ve talked about here. Long legs need longer tops (as I have), whilst short legs are best in shorter tops. For most people who are not really out of balance with either super long legs, or super short ones, around the hip bone, where it juts out from your body at the front, is an ideal kind of length to end tops and jackets. Next articleIs it Time to Update Your Activewear? Thanks Carole – yes this is why midi-length dresses and skirts really need a high heel to look flattering proportionally. Hi, nice advice, though basically it seeems that if your legs are relatively long in ratio with you torso, like in your case, the skirt hem goes necessarily lower, even when you wear flats? Yes it’s relative to leg length vs body length, which is why it works as it creates balance between the two elements. Thanks for your reply. Yes, though I’m a guy, I’m into the style and I view it as an art, which is definitely about proportion and not always the longer the legs the better in absolute :). Often with longer legs you really want longer tops and skirts and/or lower waistline, while I often see shorter and cropped clothes and higher waisted skirts, which maybe are wisely used to balance “short” legs. I’ll mention this to women if one day would want to avoid high heels but feel like they have to for a flattering outfits, cause such rule seems a valid alternative showing that yes, heels can be cool, but can also be avoided as well if you don’t feel like it. 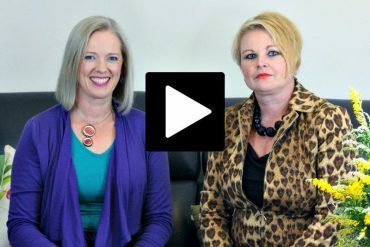 According to your experience, Imogen – does this really work? What about your shape, e.g. leg shape? It’s pretty good – and a place to start – why not try it and pin hems to the lengths that it indicates and see what you think. There will be some leg variation where you may find a slight adjustment necessary, but it should be in the ballpark. A golden ratio result in concrete terms I can understand without fail. Thank you, Imogen, for sharing this golden nugget! 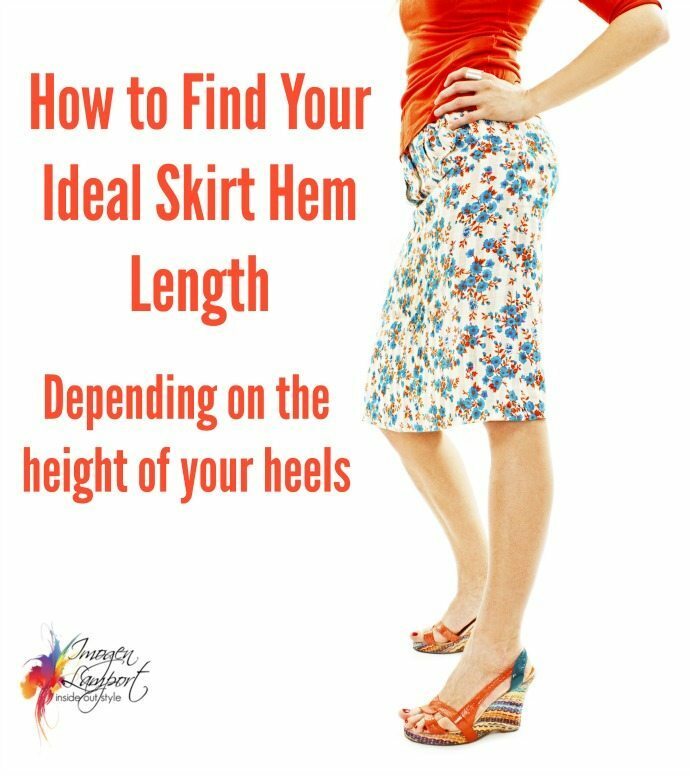 I have never really measured to find my ideal hem length. 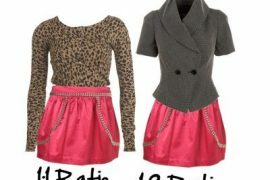 I have found for my body type that the short the skirt, I tend to got with flats. Longer lengths, I prefer to wear heels. Unfortunately, this explains why, now that I’m no longer able to wear heels of any height, my skirts must all end at the knee. All maxis and midis were given away. I had an intuitive sense of this and your article confirms it. Thank you! have i done it correct? I finally got around to trying this. It worked for skirt hems however the information for the waist didn’t work on my shape. The measurement put the hem of a jacket exactly on my widest point, I usually go shorter or longer to avoid the widest part of my torso. Yes – sometimes we have to make adjustments – remember everything is a guideline not a rule and you need to tweak it to work for you. Great information… thank you! Can you tell me how this formula would work for tunics? …or would there be a different calculation altogether? I’m 5’3 with longer legs/shorter body, but I seem to be a bit out of balance when attempting to wear a tunic. Different calculation all together. Tunics are long tops and based on length of your legs and widest and narrowest points on your thighs. Thank Imogen…. what would the calculation for tunics be. I guess this is why i always wear my shirts untucked! This says that my skirts should end above the knee. What would be the rule for determining midi or maxi skirt length? Maxi is always long like a pair of trousers. Midi suits long legs (shorter body) or with a high heel. Narrowest point of the calf. According to the precise measurement, I should wear skirts just above the knee. Like you, I have a high waist and longer legs. Most probably the upper part of my leg is a bit longer as well. The problem being my knees are not that beautiful any longer, I will take your advice and wear just below the knee, as it will still show the narrower part of my calf. When it comes to tops, indeed, I need o wear longer tops (quite like in your own photo 🙂 ). Going just below the knee is great if you’re not keen on showing your Knees. If you wear a heel that can give you a little extra back that the length of skirt takes away. Remember to make sure your top is not too long and looks good proportionally too with a slightly longer skirt. Woah! Floor to shoulder (in flats) = 58 inches. 58 ÷ 1.618 = 35.8. Shoulder – 36 is 3 inches above the top of my knee! That is shorter than I thought my skirt should be, but I’ll try it. I didn’t make up these measurements – so I’d try it out with caution to decide if it’s right for you! I’m (always) told I wear dresses & skirts way too long & look frumpy at 5ft 3″, but I hate showing my aging, potato shaped knees! I’ve just found 137cm divided by 1.618 is 85″ and my skirts would be terrifyingly short – so have decreased the shortening length a bit and this seems to look really nicer than looking frumpy….I’m still shy of showing my legs though!